In this issue of 100 Greatest Albums You Should Own On Vinyl : In 100 Greatest Albums You Should Own On Vinyl, we collate the greatest albums to have ever been pressed and then sold on vinyl since the ’50s. 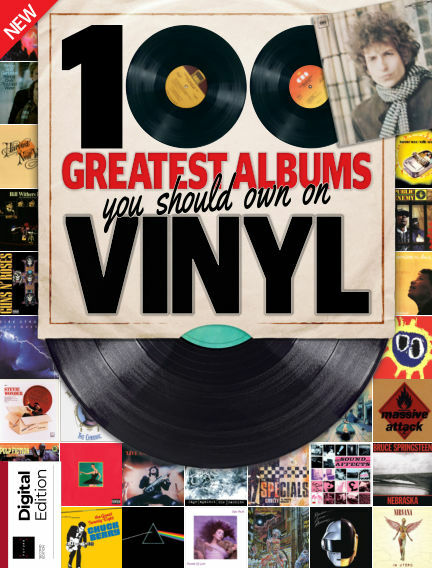 With Readly you can read 100 Greatest Albums You Should Own On Vinyl (issue Second Edition) and thousands of other magazines on your tablet and smartphone. Get access to all with just one subscription. New releases and back issues – all included.